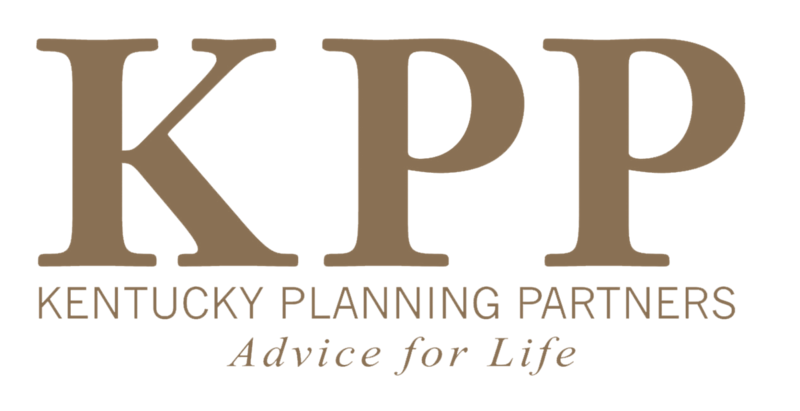 Protecting yourself, your loved ones, your home or your business against unexpected events is a fundamental aspect of wealth planning. Closing the gap on potential risks can be tricky without a comprehensive plan and process that seeks to methodically evaluate all potential risk factors. That’s why risk analysis is an integral part of our ongoing process. For many of us, the ability to work and generate income is our most valuable asset. Protecting it is paramount to achieving your short- and long-term financial goals. Disability insurance helps guard your income and lifestyle from unexpected interruptions during your working years. Adequate disability coverage can ease the burden of lost income or wages while you recover from an accident or illness. It can also help to prevent the depletion of savings or being forced to sell investments at an inopportune time to raise cash for living expenses.